HAKOL is advertiser-supported and reaches nearly 4,000 homes each month. Additionally, special sections that focus on topics such as event planning and homes are published six times a year. Contact Advertising Sales Representative Diane McKee at 610-821-5500 x323 or hakolads@jflv.org for more information. 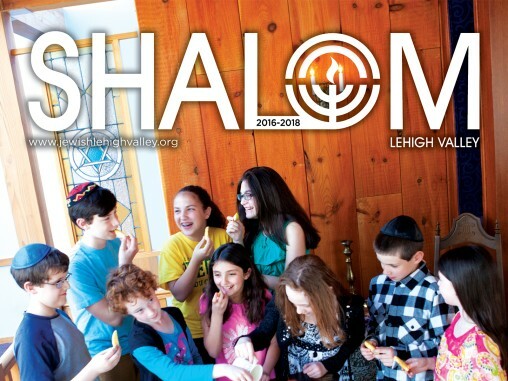 Published 11 times a year by the Jewish Federation, HAKOL is the only Jewish newspaper in the Lehigh Valley. 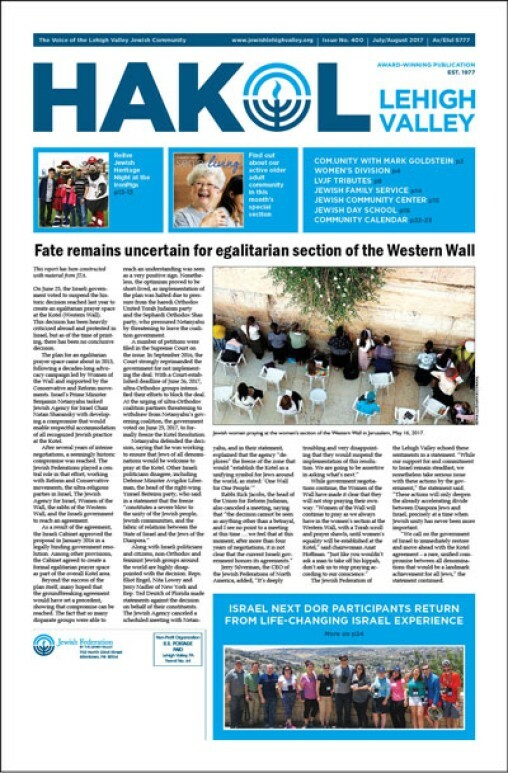 Published six times a year, our special sections cover major Jewish holidays, as well as homes and gardens, senior life and family moments. They are a great vehicle for advertisers to reach a niche audience. 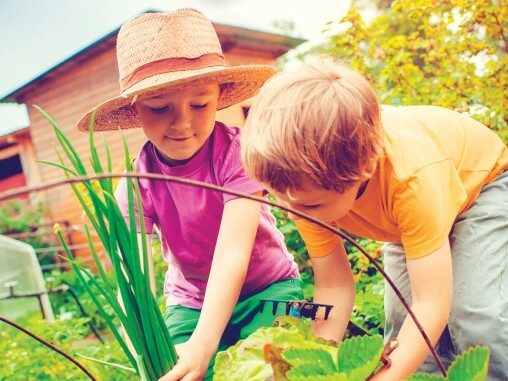 A full-scale magazine published bi-annually by the Jewish Federation, Shalom features a comprehensive guide to local Jewish life.